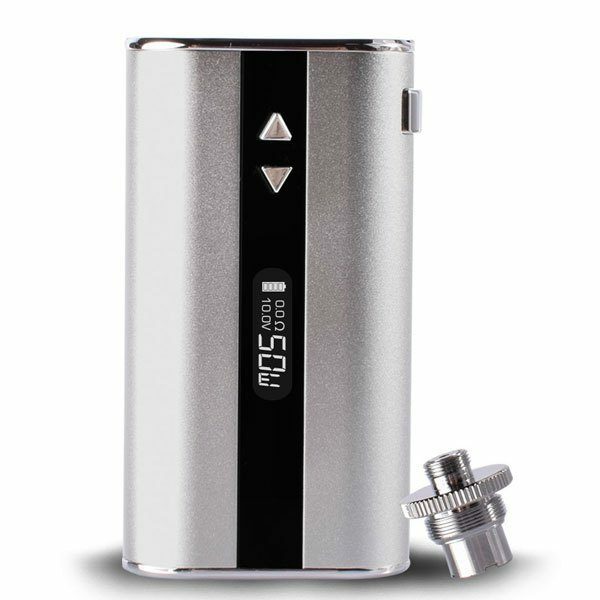 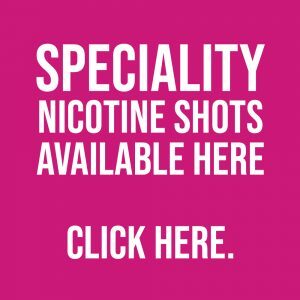 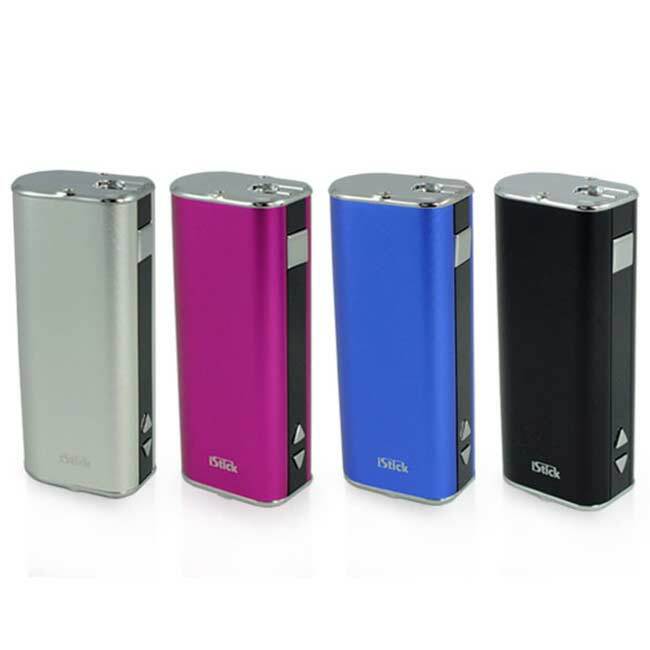 Its 5 click power button prevents accidental activation when the device is not in use and the USB port enables the e-cigarette to be used whilst on charge. 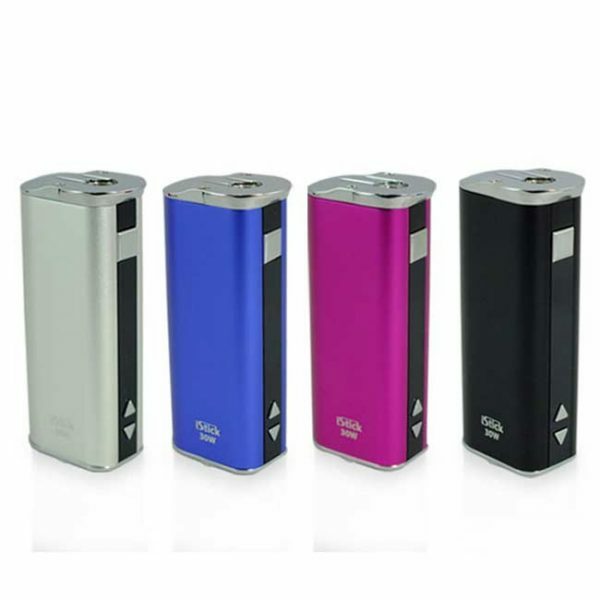 With a 510 thread connection the iStick 20W is compatible with a range of e-liquid tanks. 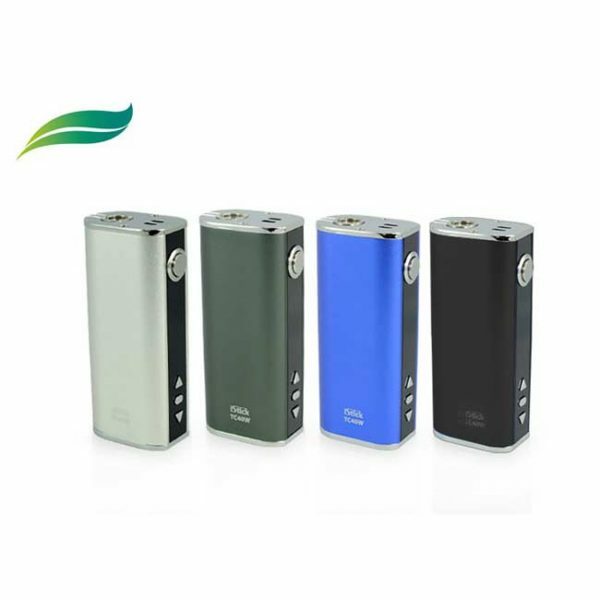 Paired with the recommended GS Air Tank, the iStick 20W e-cigarette battery delivers superior performance.